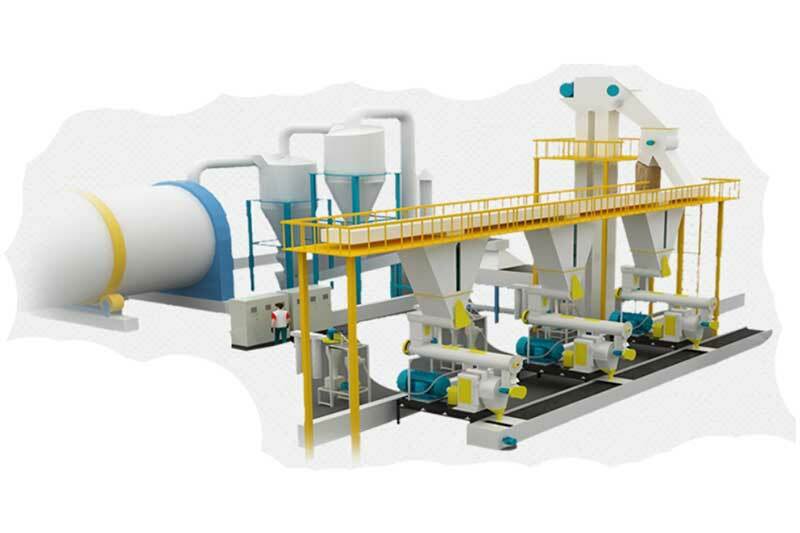 The large wood pellet plant is also known as wood pellet line or complete pellet plant which refers to a set of complete wood pellets production line that is used to produce biomass wood pellets in a large scale. Besides the wood pellet making machine, some other auxiliary equipment are also used in the pelletizing process, such as hammer mill, crusher, hot stove, rotary dryer, cooler, separator, packing machine etc. 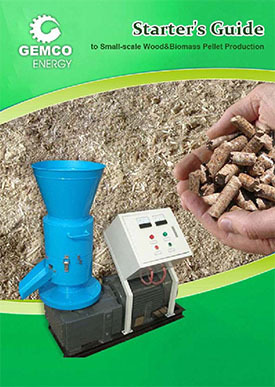 The working process complete biomass pellet plant or wood pellet plant mainly includes 3 steps. In the wood pellet plant, before raw materials are made into biomass pellets, they should b reduced into much smaller, uniformly-sized particles first. When the thickness of material is larger than 10 mm or the size is greater than 50*50 mm, a wood chipper is needed to chip these materials into smaller pieces. 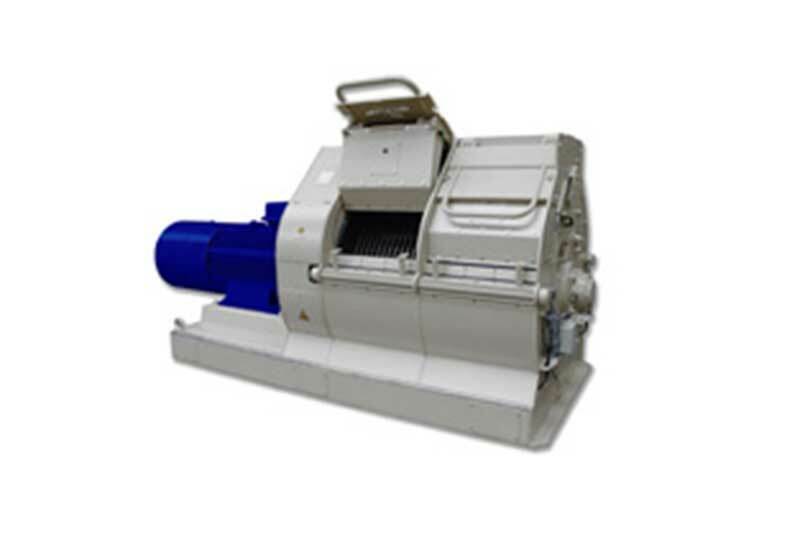 The hammer mill is then used to further crush these small pieces into particles of powders less than 3 mm in diameter. Drum Chipper: The drum chipper is used to cut logs, branches, twigs and planks into perfect high quality chips with even length and uniform chip thickness. 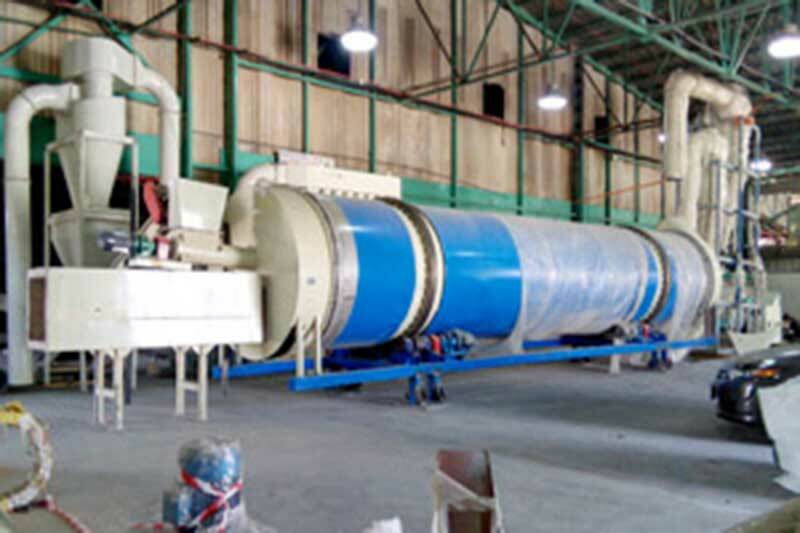 Large Scale Wood Hammer Mill: The large scale hammer mill is able to produce a wide range of particle sizes. It is easy to use and needs very little maintenance. It is usually used in conjunction with a large scale of wood pellet line. 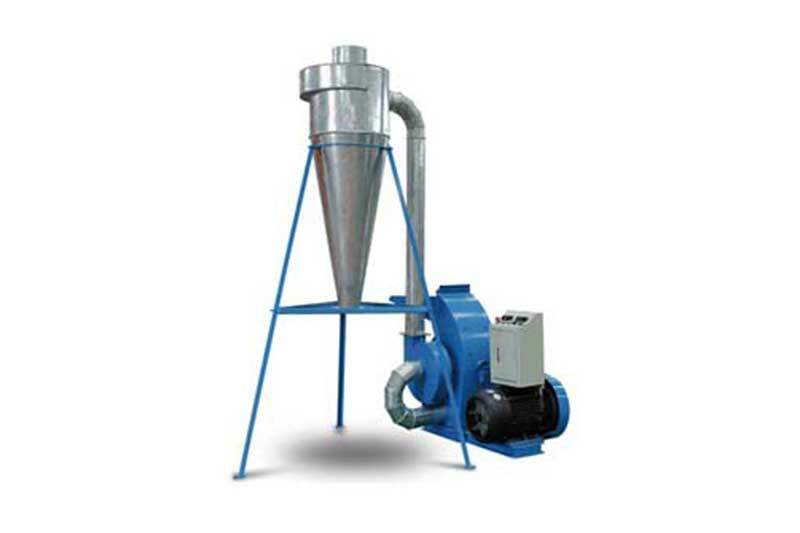 Small Scale Wood Hammer Mill: The small scale hammer mill is essentially a steel drum containing a vertical or horizontal cross-shaped rotor on which pivoting hammers are mounted. The hammers are free to swing on the ends of the cross. After raw materials are crushed a dryer is needed since most raw wood materials have a moisture content of about 50%. However, the optimal moisture content for pelletiztion is 13%-15%. Therefore a rotary dryer is included in the wood pellet plant to reduce the moisture content. After crushing and drying you can begin making wood pellets. Rotary Dryer: A rotating drum and strategically positioned flights combine to lift and shower the product evenly through the air stream. A thermostat controller alters the temperature of the air to precisely determine final moisture content and is sensitive to variegate conditions within the product. After crushing and drying the raw material properly it is then ready for the pellet mill. 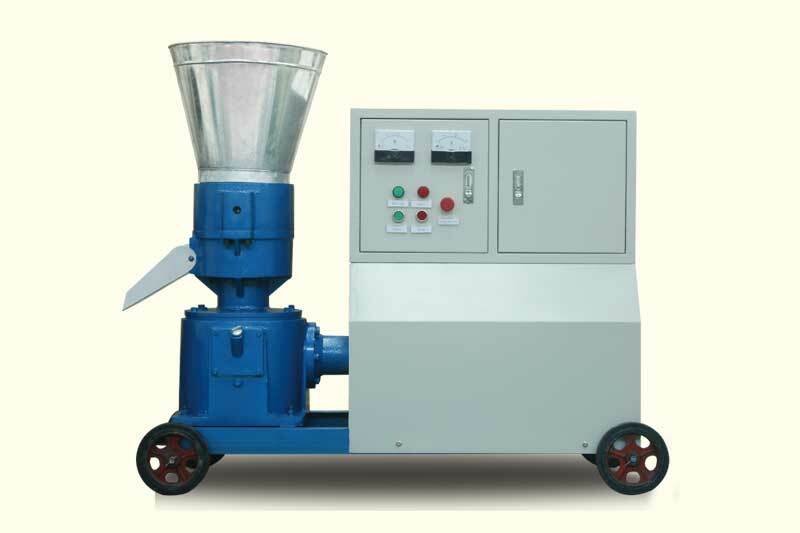 The pelletizing machine or press is the key piece of machinery in the wood pellet plant. It should be mentioned that impurities in the raw materials like metal or stone,may damage the die and rollers of wood pellet making machine. 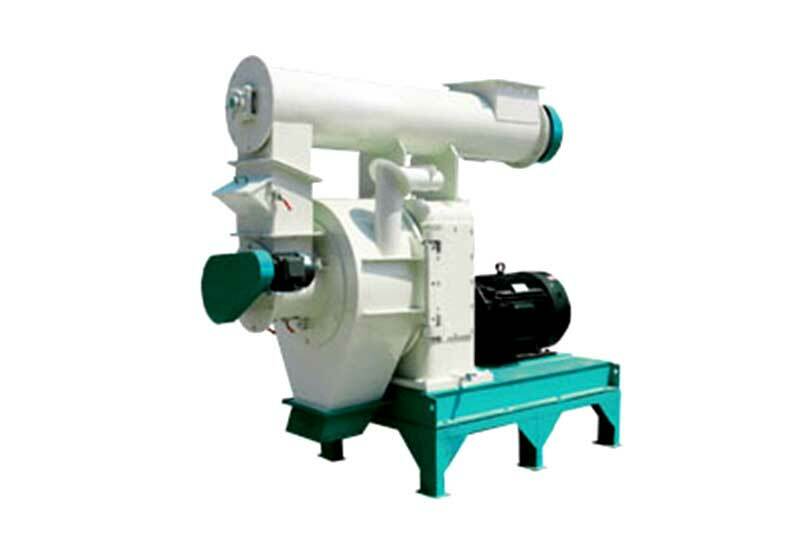 Flat Die Pellet Mill: The flat die wood pellet making machine is small in size, is suitable for residential and farm use, and is easy to clean and maintain. Ring Die Pellet Mill: With a ring shape die and a set of rollers, this wood pellet making machine can not only reduce the wear and tear between die and rollers, but also cuts down on energy consumption. Usually after pelletizing, the temperature of wood pellets is between 60-80 degrees and the moisture content is close to 15%. For storage purposes, a cooler must be used to reduce their surface temperature and moisture content. Cooler: This cooler can cool down all kinds of pellets and can also be matched with secondary volute separator. Discharges pellets automatically via special force discharge frames. Finally is the packing process. In order to protect the wood pellets becoming getting damp and to increase storability, proper packing is necessary. Here we provide you with the best domestic Semi-Auto Packing Machine. 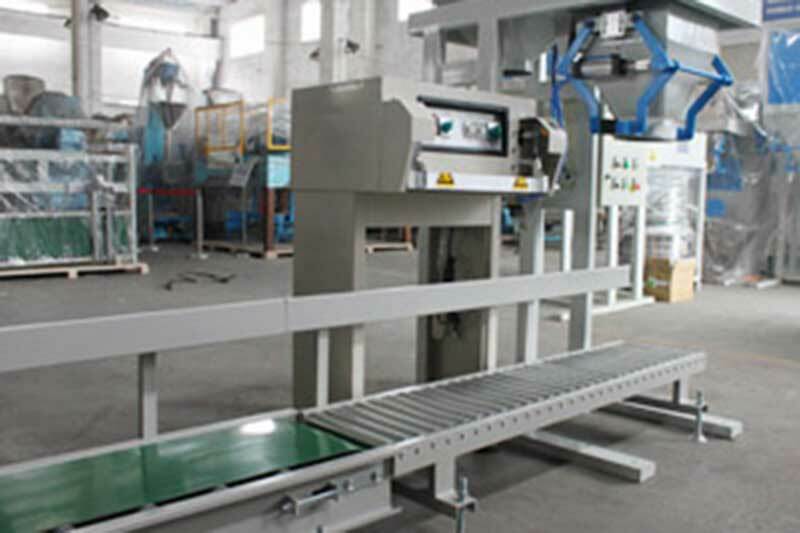 Packing Machine: The automatic bagging machine is composed of an electronic scale, hemming machine and conveyor heat-sealing machine. The scale includes an inlet, filling component and weighing control meter systems. 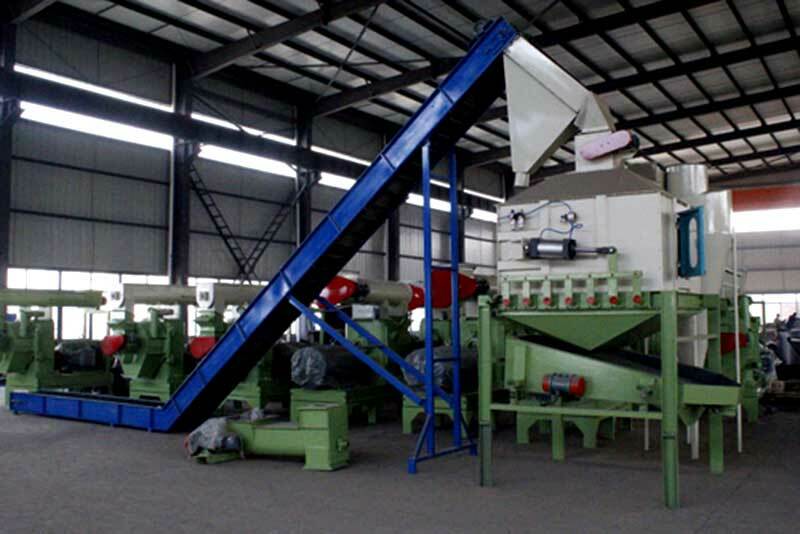 There is an example of GEMCO built large wood pellet plant. 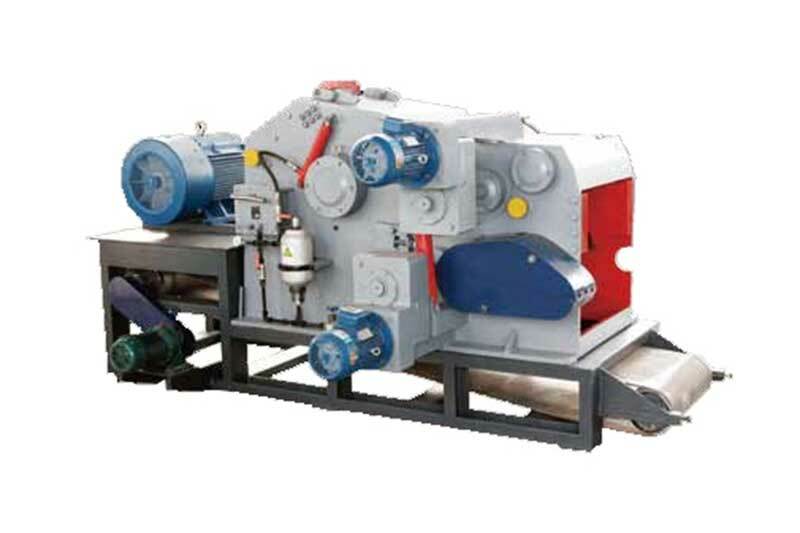 The core part of this complete pellet line is Model 550 flat die pellet mills. The capacity of this large wood pellet production line is 1 ton/h. 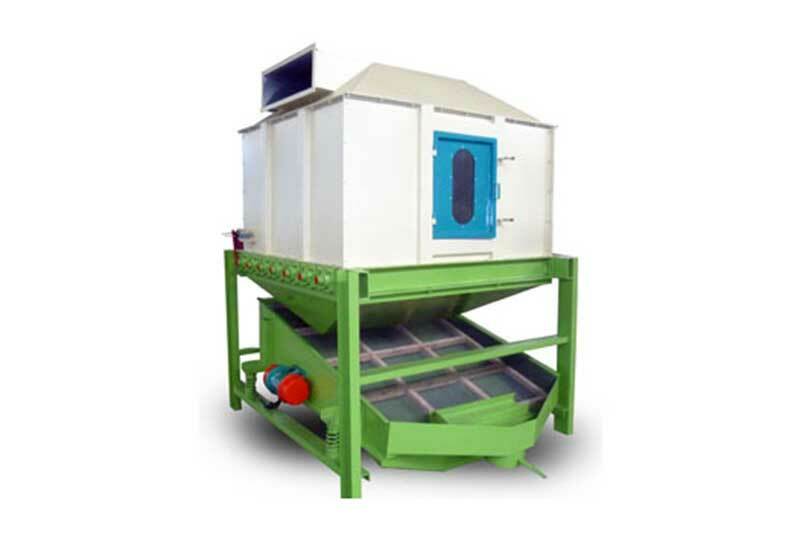 It includes crushing, drying, pelletizing, sieving, dedusting, and packaging machines. Every single pellet equipment in this plant is characterized by high performance with its operations monitored by electrical panels. Our complete plant has a compact structure, it is low energy consumption and highly efficient. Every machine in the wood pellet plant can be designed and manufactured according to customers' requirements. Professional technicians are also available to arrive on site to install the machinery and give guidance. Here is the list of the pellet machines in this large wood pellet plant. This is only one model of GEMCO wood pellet plant. In fact, with the details of your site and target market, we can customized large wood pellet plants that exactly fit your needs. For clients, we offer services that includes free consultation, raw materials tests, free design and team training. If you have interest in wood pellet business, please contact us by leaving messages below. GEMCO is always your faithful supplier and partner.